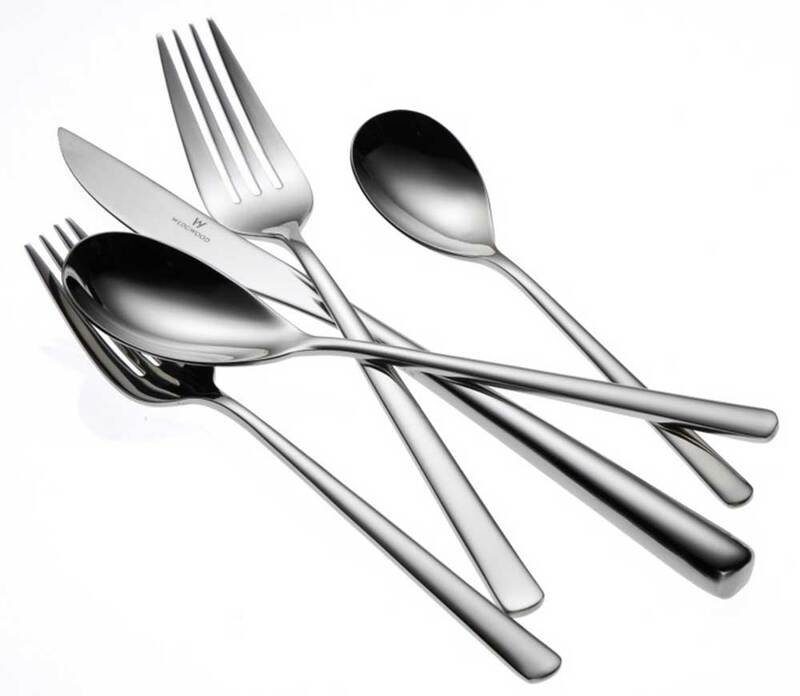 Oneida Quantum 18/10 makes a "quantum leap" in modern flatware with its ultra-sleek shape and smooth finish. Oneida Sant' Andrea Quantum flatware pattern is made of heavy gauge 18/10 stainless steel and is perfectly balanced for comfort and handling. Dress your tabletop up with this seamless, luxurious design and give your guests an experience in style that they won't forget.